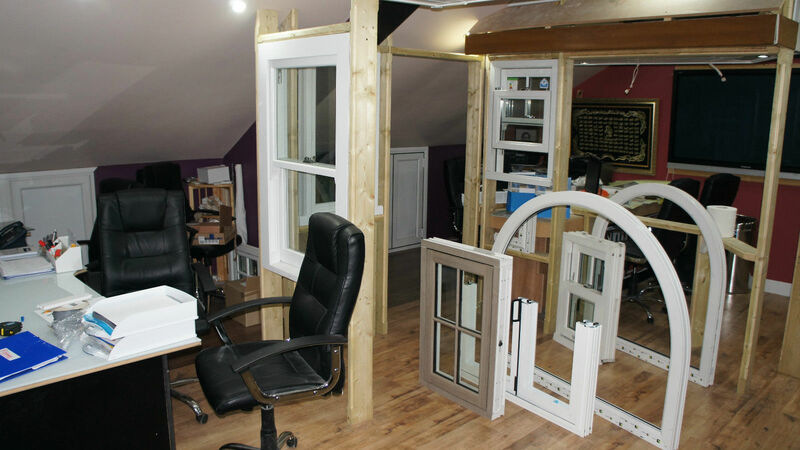 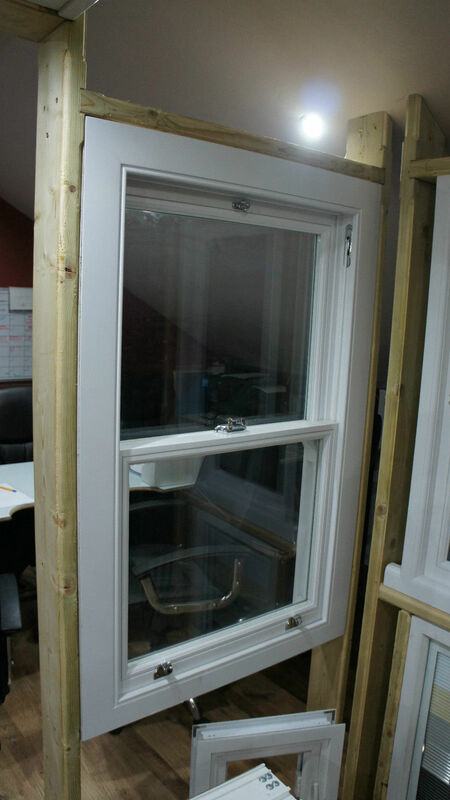 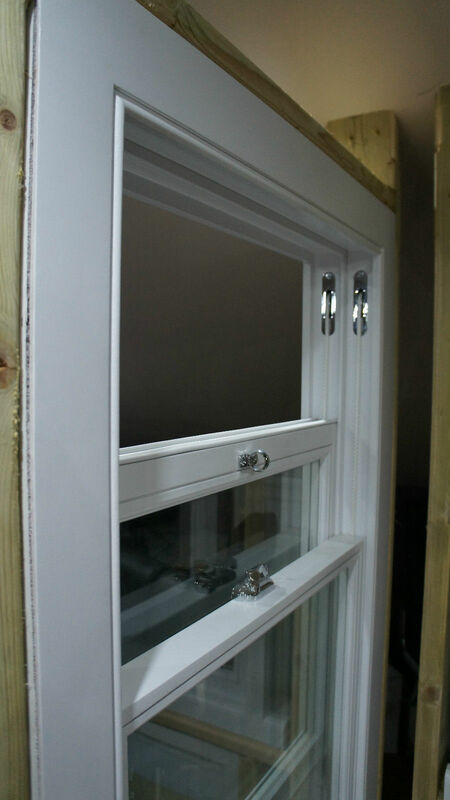 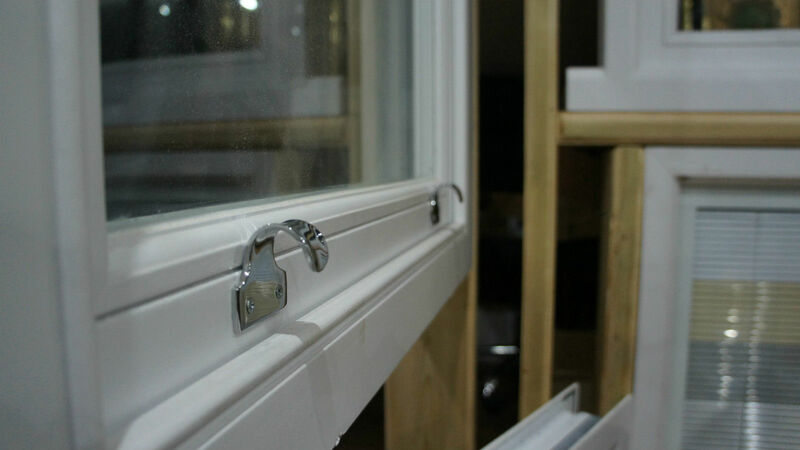 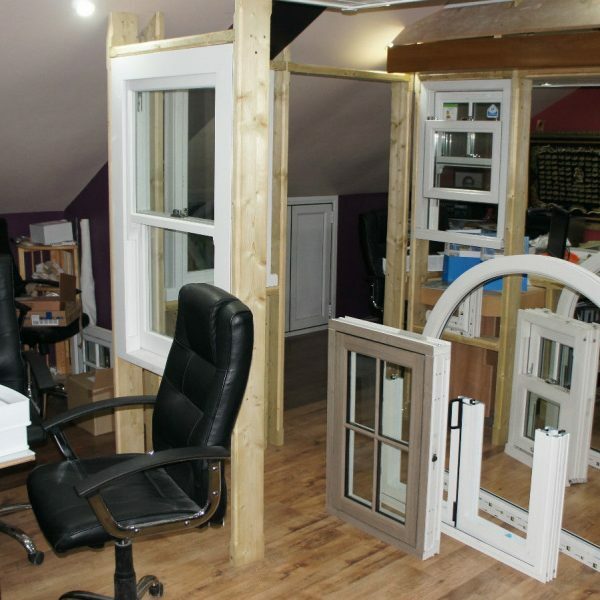 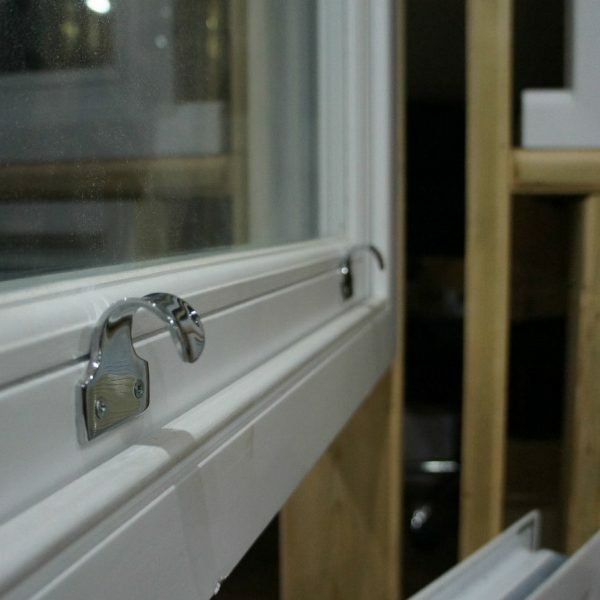 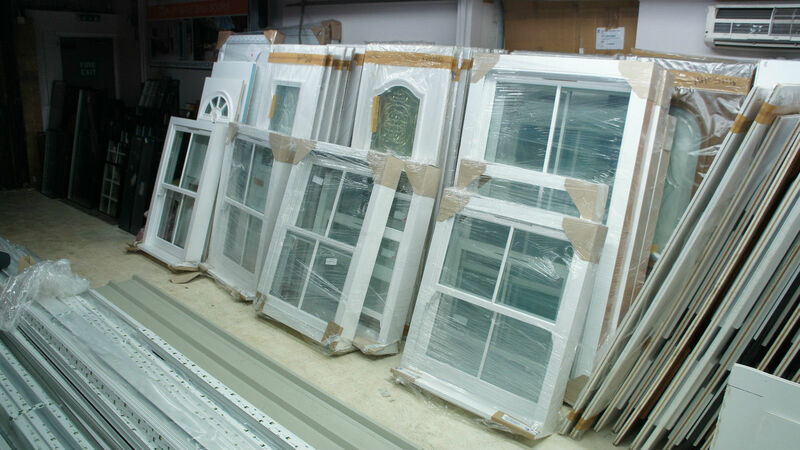 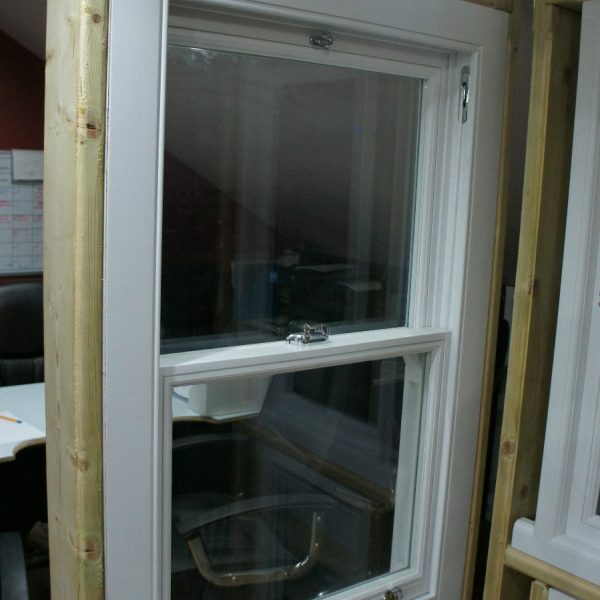 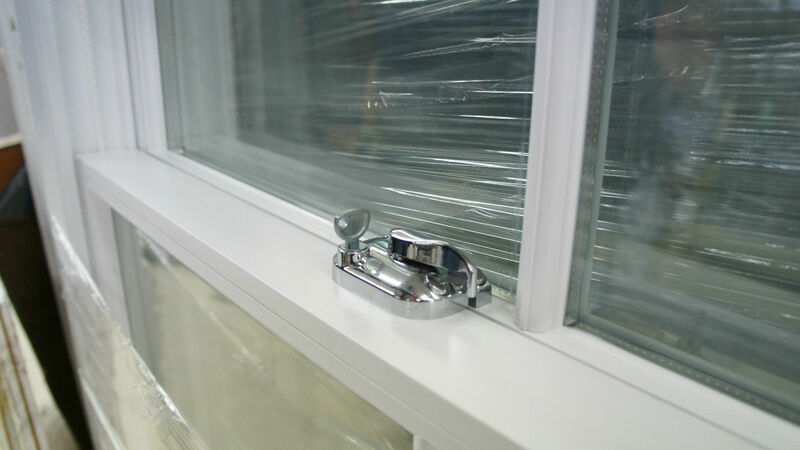 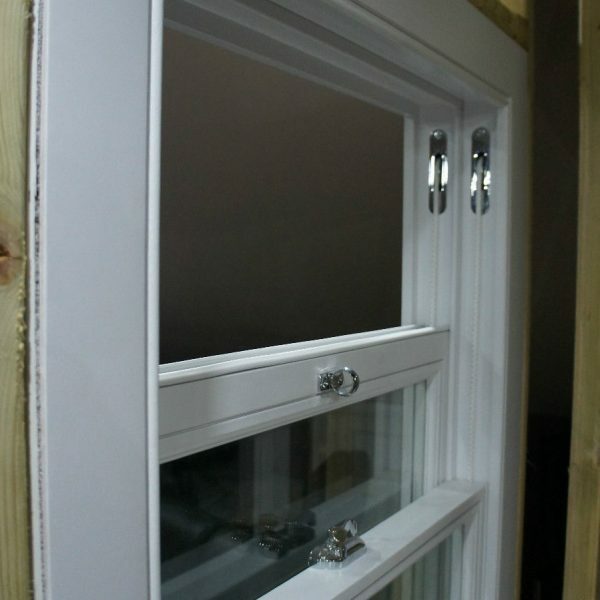 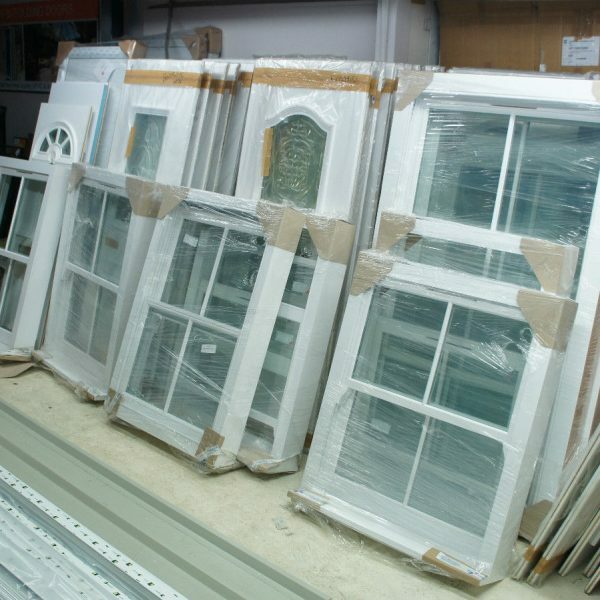 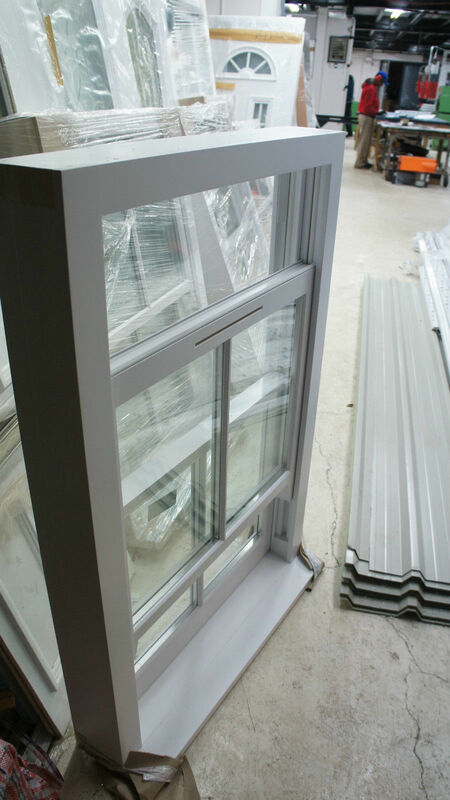 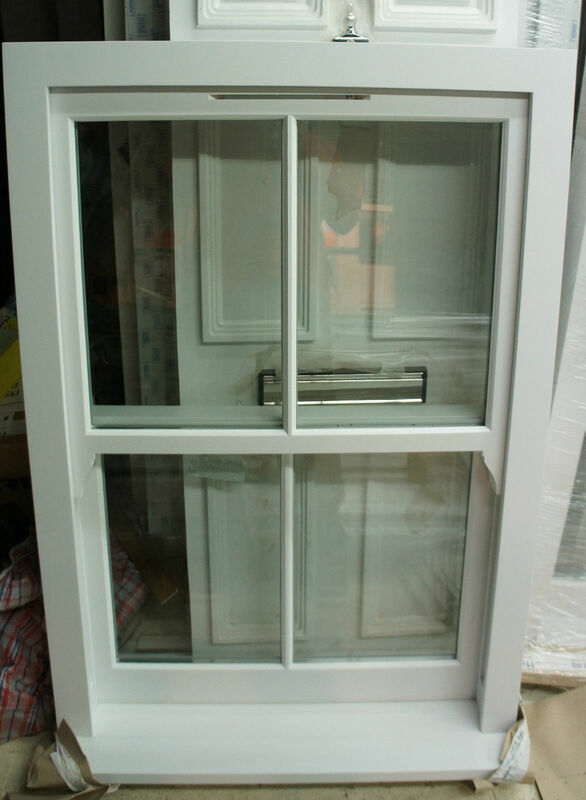 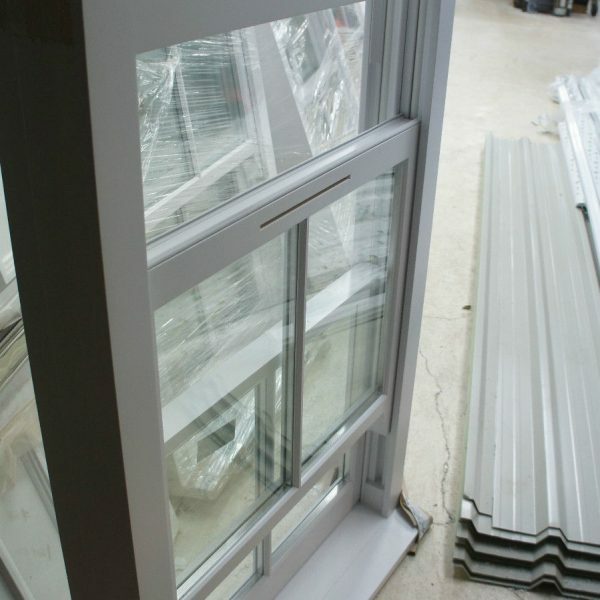 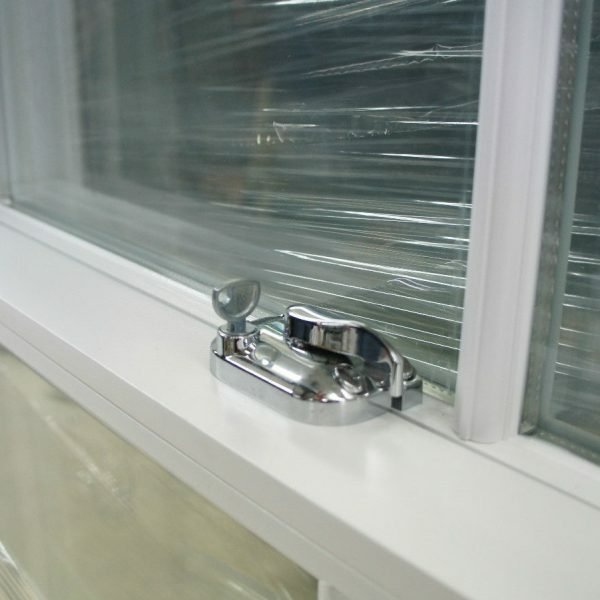 *Price £399 for small sash window size up to 1000mm x 1000mm ( or any combination of width x height up to 1.0 sqm ). 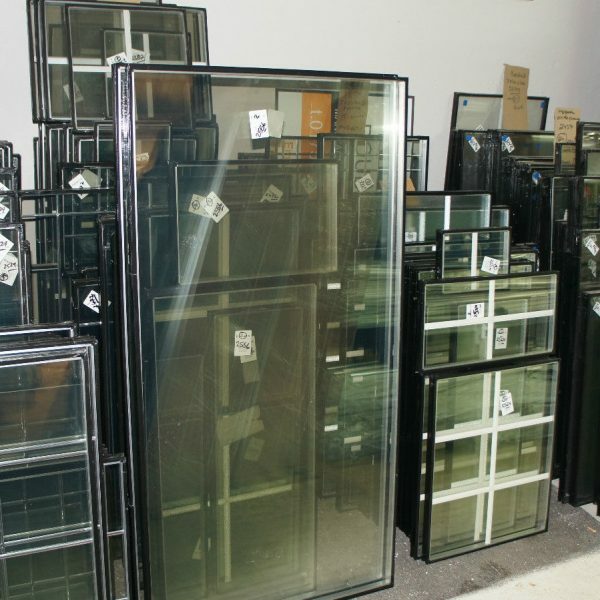 For other sizes please contact us or check our other auctions. 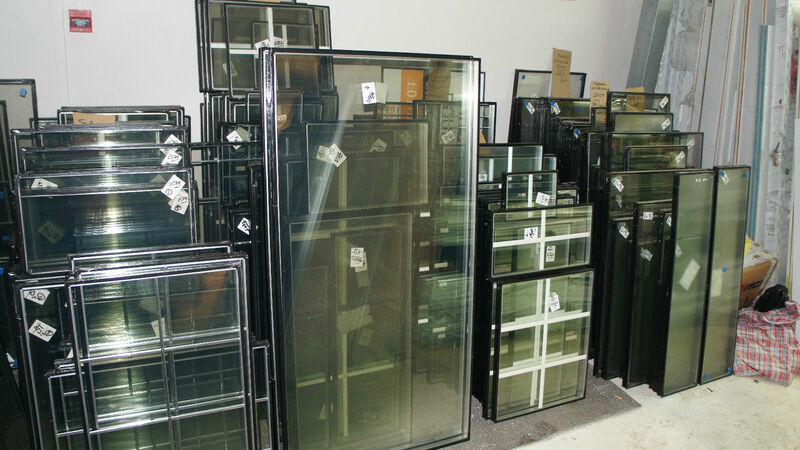 We offer windows of almost all seizes. 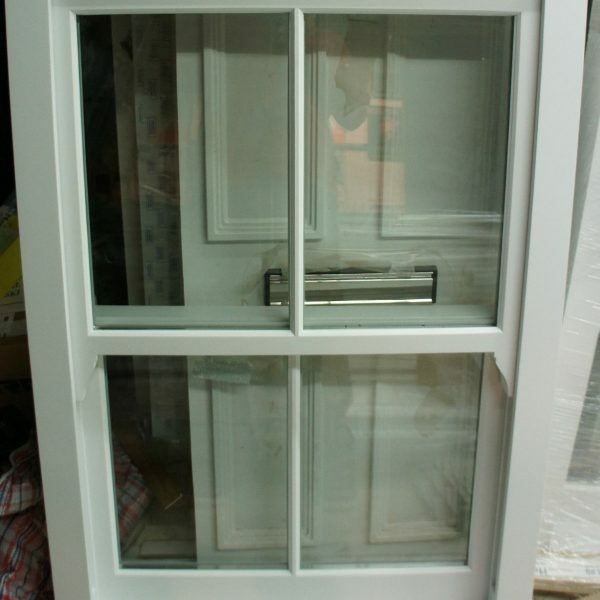 All made with traditional Pine wood with hard wood flush-to-frame sill, standard 24mm Argon filled double glazing, fully finished in RAL 9003 White colour, other colours from The RAL classic colour chart can be used for an added cost, fully beaded, decorative / Glazing bars are not included in price, PRICE inclusive of VAT and based on supply only, , we may be unable to manufacture windows with some unusual measurements.